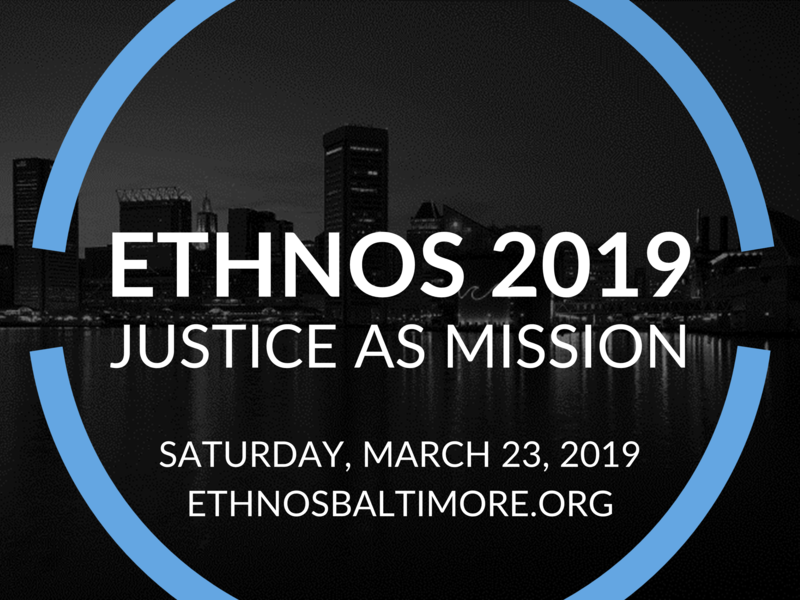 The theme for Ethnos 2019 is Justice as Mission. At its heart, the Ethnos Conference has always been about the mission of God. As God’s people follow Jesus into the world, how does the pursuit, proclamation, and expression of justice equip and empower the Church to represent God to a broken world? We are honored to have a gifted and dynamic group of speakers to guide us through this experience. Like any good conference providing excellent content, Ethnos will be a setting to learn from some of the best leaders and practitioners available. However, Ethnos is designed to also be a setting where much of the value will be found in being present amongst the wide diversity of peoples represented. Our aim is to learn from one another as we are equipped to practically live out this journey of justice. Join us at Ethnos as we engage together in the hopeful pursuit of God’s justice in the ministry of reconciliation.